Before the end of the year, Foodee Global Concepts (FGC) will have close to 200 restaurants and food outlets nationwide. 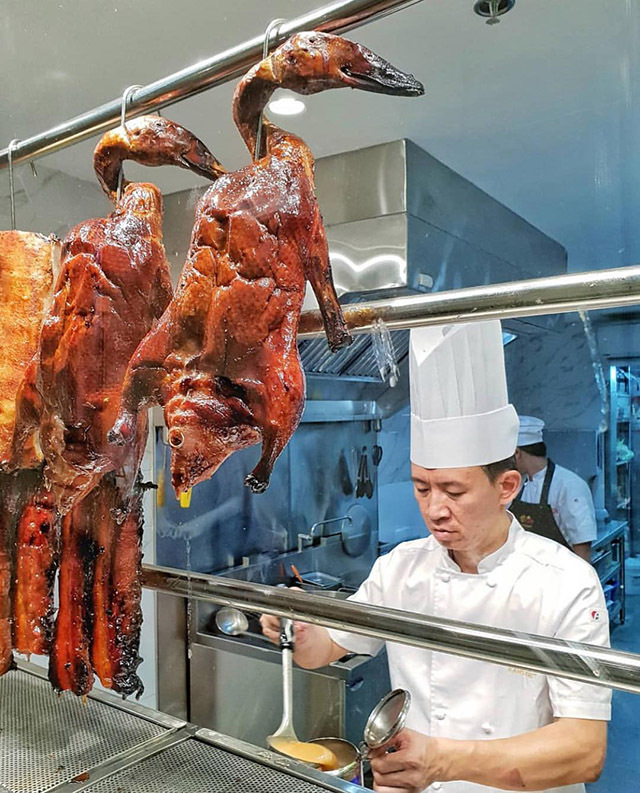 The company is home to well-known homegrown brands including Mesa, Kai and Cerveseria, as well as foodcourt favorites like Chin’s Express, Inihaw Express and Handaan Express. But what’s getting the company high-profile notices lately is its portfolio of well-known, well-loved and award-winning international restaurant brands—Todd English Food Hall, Tim Ho Wan, Pound by Todd English, Hook by Todd English, Foo’d by Davide Oldani, Tsuta, Llaollao, Bench Café and, most recently, Kam’s Roast Goose and Hawker Chan from Singapore. It’s an impressive list for anyone with even a passing interest in international culinary trends, but it’s even more remarkable when you consider that the man who started it all almost went on a different trajectory early on in his entrepreneurial life. The hawker center eventually moved to an air-conditioned space in Makati and the Dees moved their food concept with it. At the time, SM was about to open its first supermall in North EDSA and were looking for tenants. Henry Sy Sr. himself extended an invitation to the couple to open a food court concept there and that got the Dees started on their restaurant empire. But it was a slow burn for the business, so to speak. As SM started to churn out one shopping mall after another, the Dees opened a food court outlet at almost every one of them. If the mall needed a new concept, Dee said they were more than willing to develop one for them. Eventually, Dee felt the company was ready to open their own standalone restaurant concept. But not all of their ideas found a market in Manila’s intensely fickle and competitive dining scene. 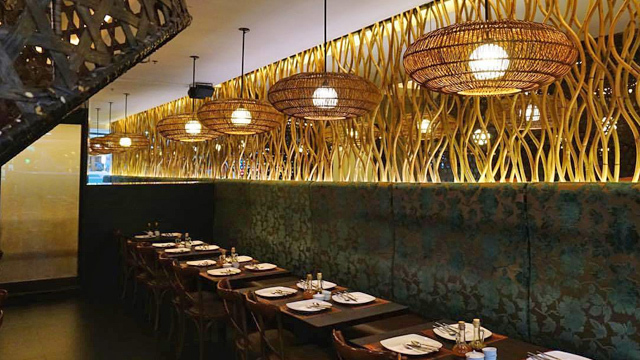 FGC finally struck gold when it opened Mesa, a restaurant with a modern take on Filipino cuisine, in 2009. Dee and his partners must have done something right as today, it’s arguably their most successful brand. They expect Mesa to hit 60 branches before the end of the year. About 75 percent of the store count are franchises. Dee says his kids influenced his decision to introduce international brands to the Philippines. Their first international concept was Todd English Food Hall, a partnership with the American celebrity chef. Then came Tim Ho Wan—the dimsum restaurant chain from Hong Kong famous for its pork buns. And then the rest followed soon after—Tsuta (Japanese specialty ramen), Kam’s Roast Goose, Hawker Chan and Italian haute cuisine FOO’d by Davide Oldani. The last five have all received a coveted star from the prestigious Michelin guide. Dee isn’t stopping there. 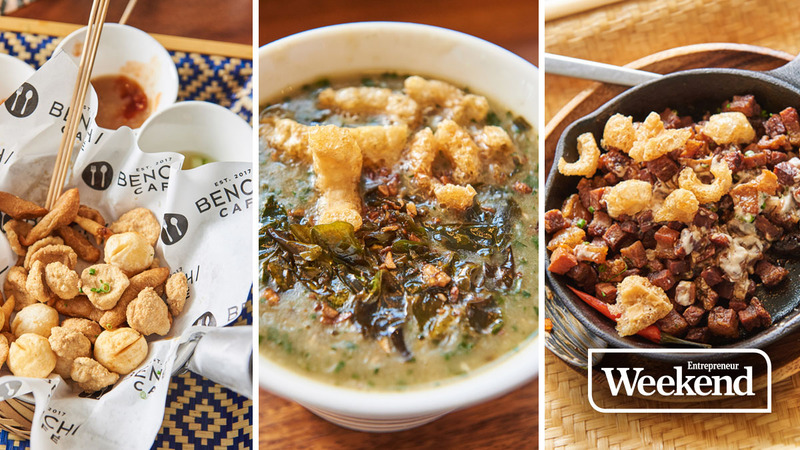 Earlier this year, he launched a joint venture with retail king Ben Chan to run Bench Café, an F&B outlet in the fashion brand’s flagship store in Bonifacio Global City. Coming soon is a Bench food kiosk that will serve halo-halo, iced tea, drinks and desserts. Also in the pipeline: a Food District at the new Philippine Stock Exchange Tower in BGC, a curated restaurant featuring the best of the food outlets in Malate and the Poblacion district in Makati. And Dee hasn’t even mentioned his involvement with Sunnies, an optical shop that expanded from its initial offering of sunglasses and into prescription eyewear and now also a café. While eldest son Eric handles all the food brands, second son JRD is in charge of the Sunnies subsidiaries, while daughter Erika handles the company’s foodcourt developments. (The company has a separate arm that handles a canteen concession service that feeds up to 15,000 people daily). Dee says he is also dabbling into real estate, with a separate company that develops suburban malls outside Metro Manila. 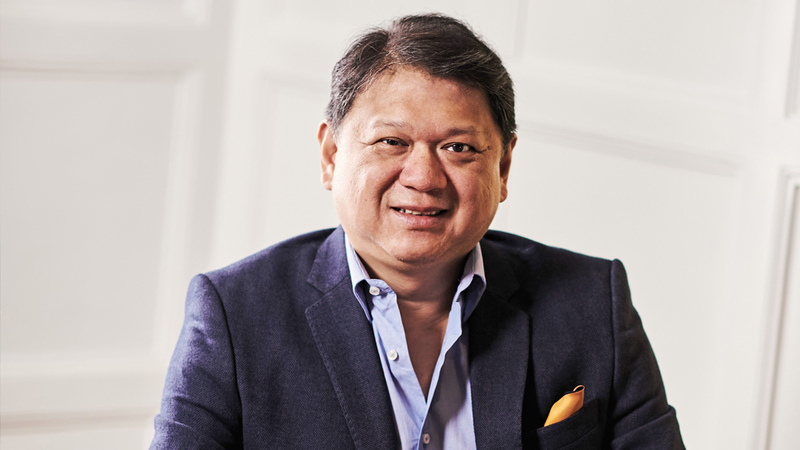 Dee describes Mesa, a casual restaurant chain featuring a modern take on classic Filipino cuisine, as his "baby"
Being active in the food business for close to 30 years has allowed Dee to feel the pulse of a constantly shifting industry. He identifies and shares certain trends in the local food scene that might prove useful for aspiring food entrepreneurs. The first is what he terms the “localization” of global brands. Dee predicts that this particular focus and specialization on a single item will soon be adopted by local chefs. “For example, when you do sinigang, you will focus on sinigang,” Dee says. “When you talk about Japanese food before, you got everything: ramen, gyoza, tempura, etc. Now, if you notice, there’s a specialization. If it’s a ramen restaurant, it’s just ramen. You do tonkotsu, you just do tonkotsu. You don’t do anything else. Filipinos will be like that. Tireless and ever-innovative, Dee says the key to a succesful business, not just in the food industry, is to always think ahead and try to anticpate and adapt to challenges.